The Essence Menu is the result of our unrelenting search for the best of three sources – land, sea and wind. We trust nature’s design, but we decided to make it our own. 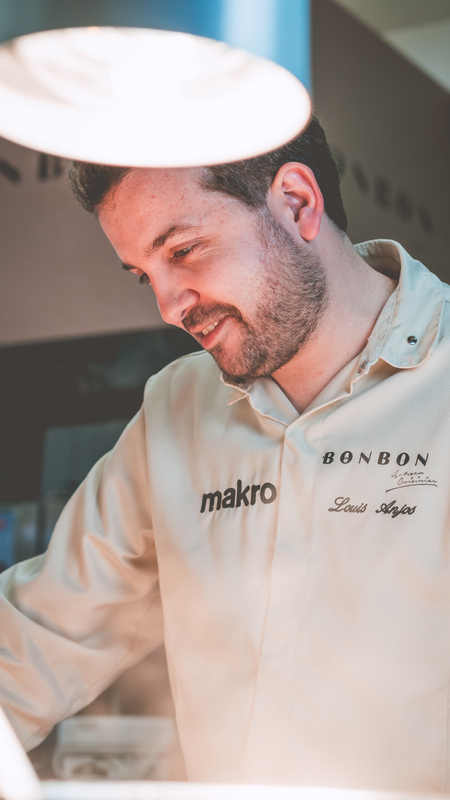 In our roots lies an ambitious goal to make Bon Bon Restaurant the best restaurant in Algarve. Maintaining our Michelin Star for three consecutive years, our mission to create a unique and unparalleled experience continues. Come and taste the Essence. Our mission is to create food that feeds the body and the soul. Watch our video to see how we prepare it. And if you are curious to see what our menu looks like, please click below. Bon Bon Restaurant provides the perfect setting to explore a world of flavours with the Essence Menu experience. The unique hexagonal layout of the dining room is centered by a welcoming fireplace. If you have any questions regarding our restaurant please read our useful information page by clicking below. Or let your senses guide you and come and visit our exclusively delicious restaurant.